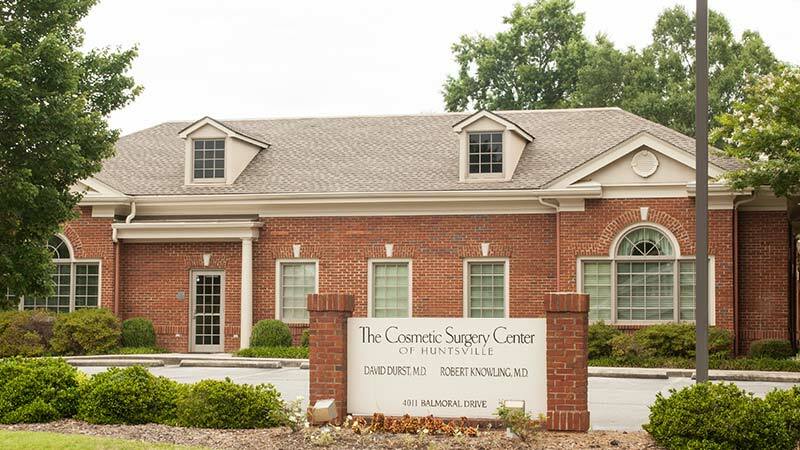 A gifted and highly skilled plastic and reconstructive surgeon specializing in cosmetic surgery, Dr. Knowling began his private practice in Huntsville in 1994. The Center was specially designed for the utmost in privacy and convenience for its plastic and cosmetic surgery patients. The nasal spreader graft can be used to improve internal nasal valve narrowing and treat chronic nasal congestion without needing a breathe right strip. Creates a more youthful appearance by elevating sagging features, removing drooping skin and pockets of fat, and tightening loosened muscles. Sculpts and smooth body contours by eliminating the fatty deposits that resist diet and exercise. Balance your proportions or restore breast volume lost through weight reduction, pregnancy, or mastectomy. We offer a full range of medically-supervised cosmetic laser treatments and aesthetic skin care services. All are performed by specially trained aestheticians or laser technicians with years of experience. Each patient consults with Dr. Knowling prior to beginning treatment. Welcome and thanks so much for your interest in self-improvement through aesthetic surgery. Throughout our website, we hope you will get a glimpse of the world of possibilities available to you. 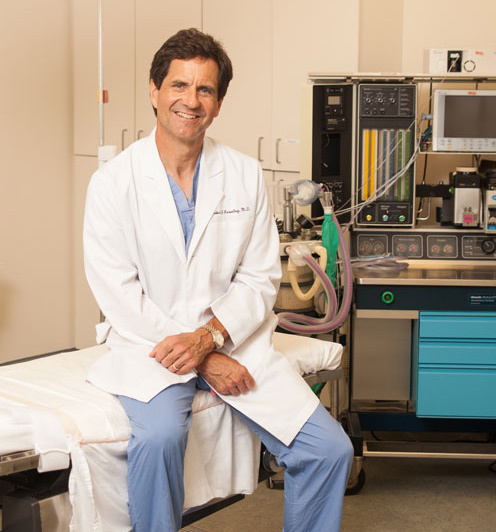 I hope that you will gain some understanding of my practice philosophy and our staff’s commitment to a more personalized cosmetic surgery experience. Included are pre-operative and post-operative patient photographs, all patients of my practice, who have agreed to allow use of their images. We have selected a variety of presenting conditions with associated post-operative results. This has been done to give you an idea both of the scope of our practice and an understanding of the improvement in appearance and function that is possible. The personal benefits of successful aesthetic surgery are well documented. My office stands committed to assisting you in your quest for self-improvement. If you are having trouble breathing please contact our office so we can discuss surgical options.